solar energy at your fingertips! 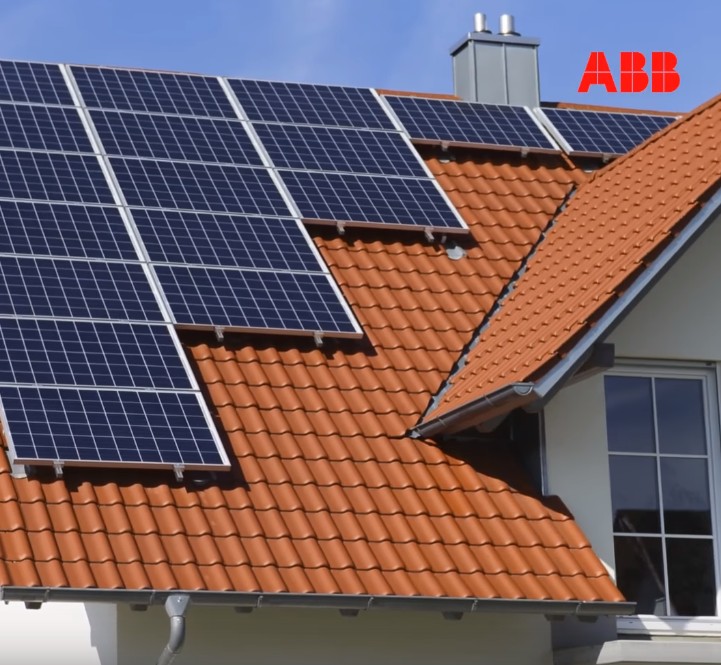 SkyBright Solar is bringing solar energy to more homes and businesses like never before! 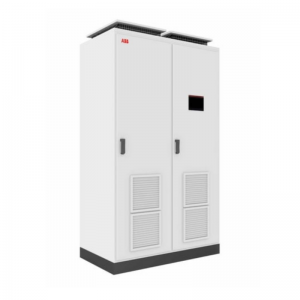 Our solar panels and inverters are best-of-breed products direct from the manufacturers and our after-sales support is like no other. 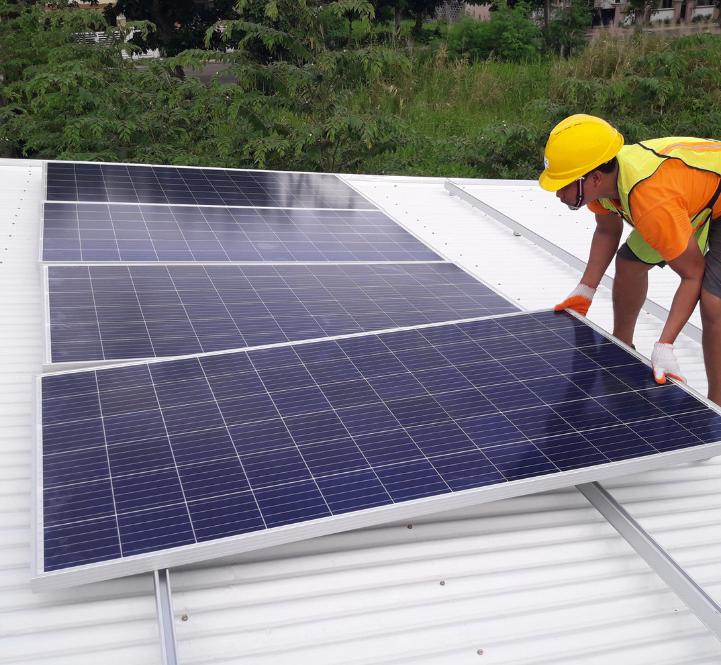 Save money on electricity bills through UNLIMITED and FREE solar energy. No carbon emissions, no pollution, only a valuable investment where everybody’s a winner. 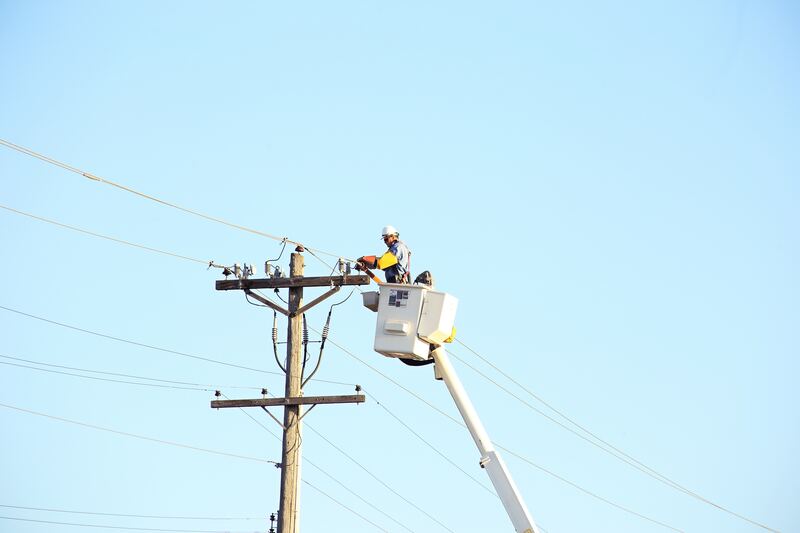 Lower energy costs can grow your business for a bolder contribution in the local economy. 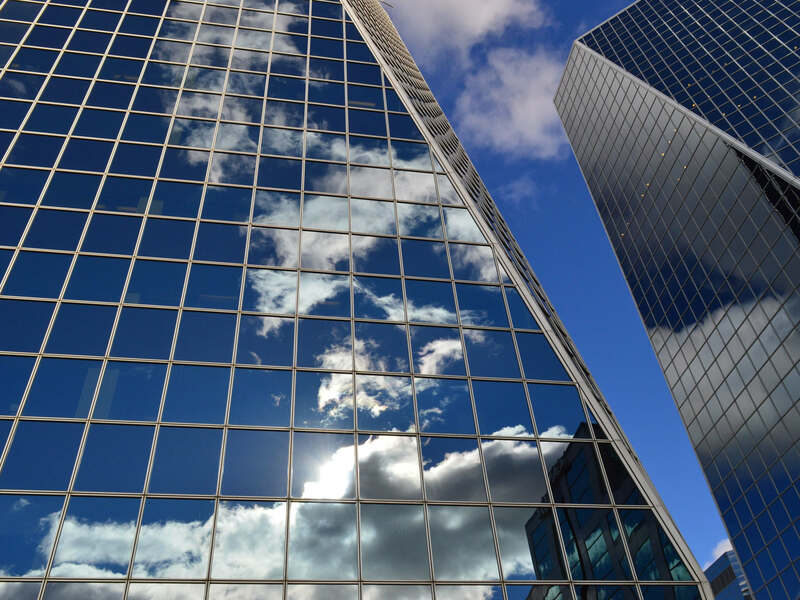 Decrease your building’s operating cost with SkyBright Solar’s system plan for business establishments. 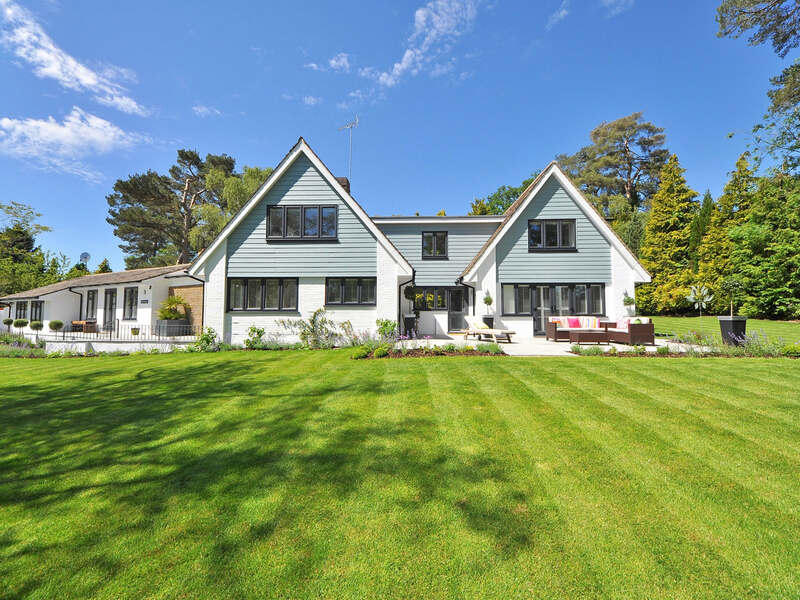 Whether you want to fully offset your energy bill or on the lookout of a great back-up power source, we have a system for you. 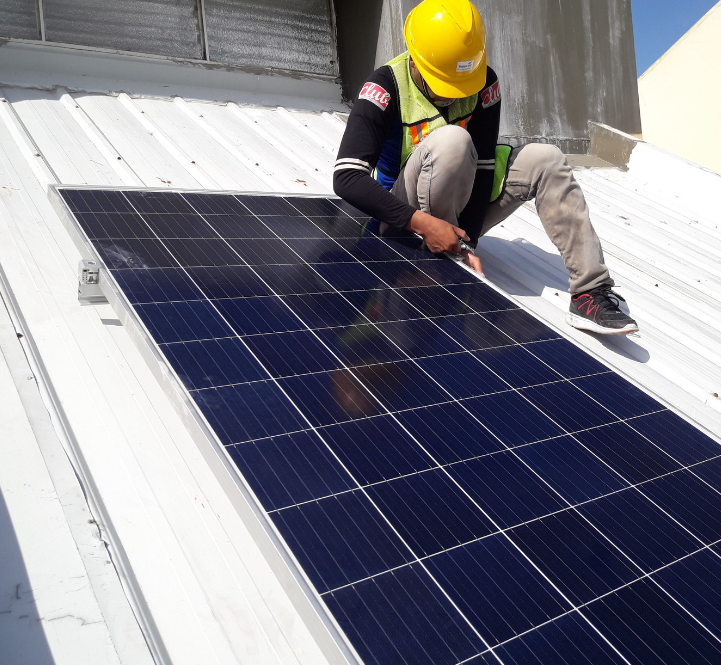 We source our solar energy products direct from the manufacturers, and this means we got the best prices and we can support them. 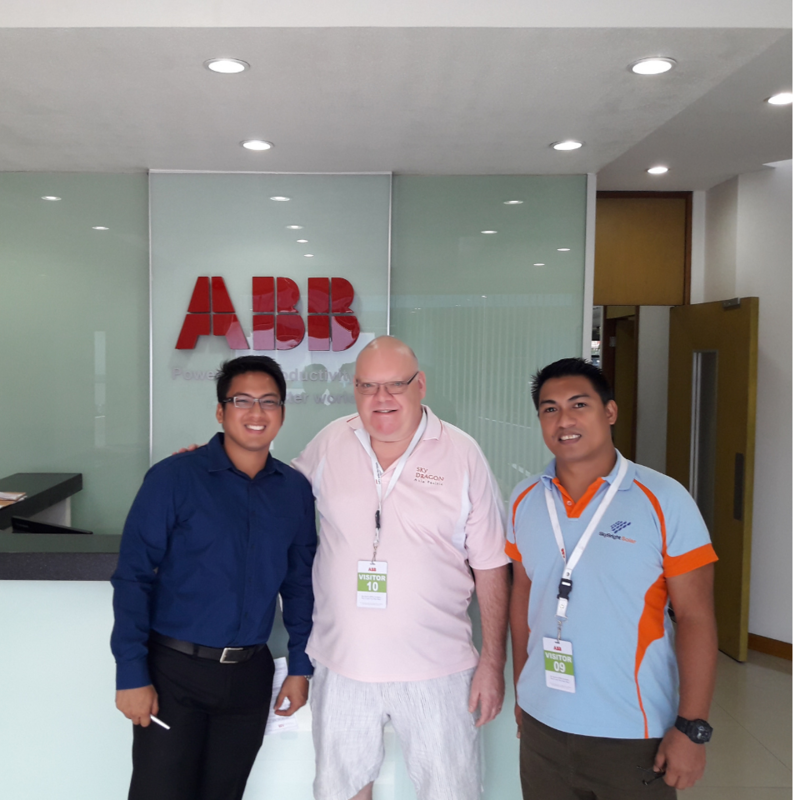 We are glad to announce we are officially the first ABB Distributor in the Philippines! 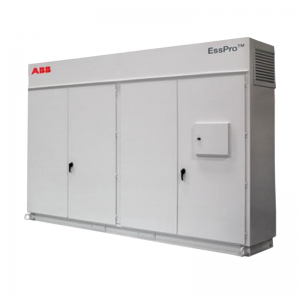 ABB is a premium European brand with award winning solar inverters. 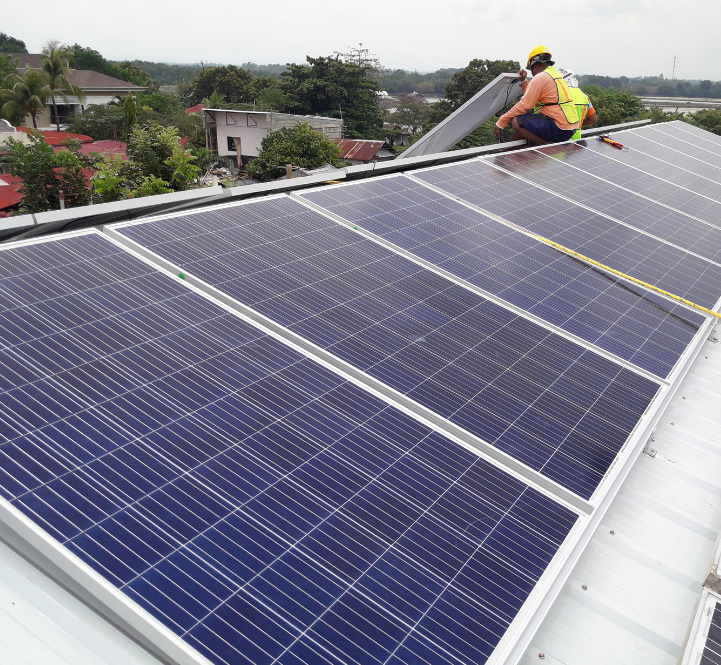 Solar energy makes for convenient, reliable, environment-friendly, and future-proof power generation. 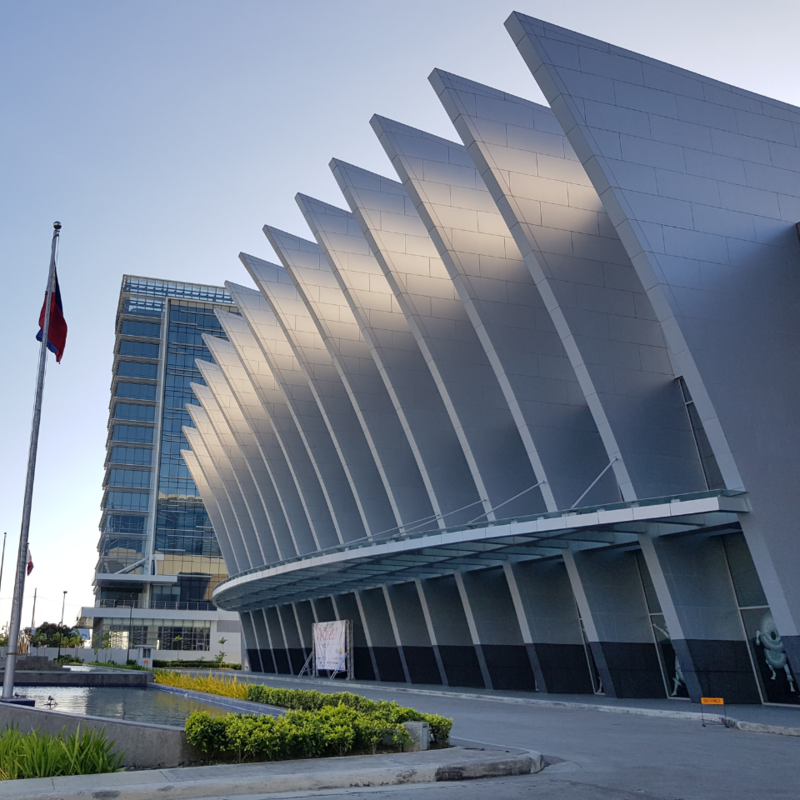 Here’s why Ilonggos should invest in it. Get utility bill credits for the excess energy you produce! 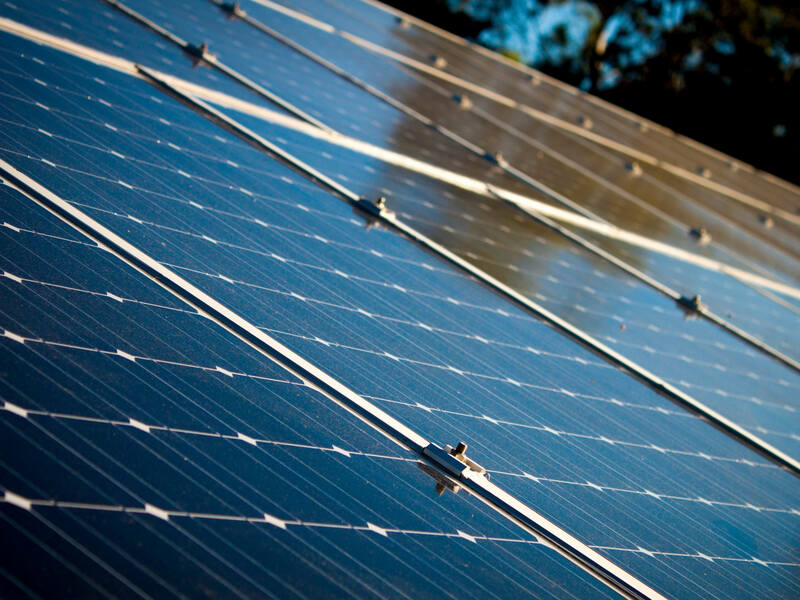 With our personalized service, we can help you process a net metering upgrade!